What does your dream kitchen look like? Our talented designers can help you make it happen. They’re good listeners, willing to share their knowledge, and are very aware of the latest trends and product innovations. 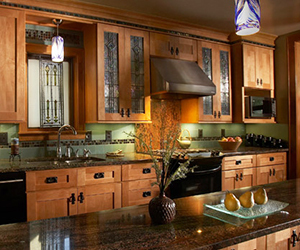 Our beautiful cabinetry is installed in homes, lake homes and cabins throughout the lakes area. 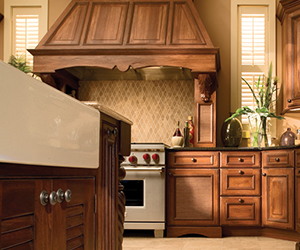 Hilltop Lumber has excellent working relationships with our cabinetmakers, which allows customers to get exactly what they want in a new kitchen or bath vanity. Their craftsmanship and attention to detail stands close scrutiny when compared to any equivalent cabinetmaker’s product. And to complete your cabinetry we offer a finishing process that’s outstandingly beautiful and will be exceptionally durable to years to come. 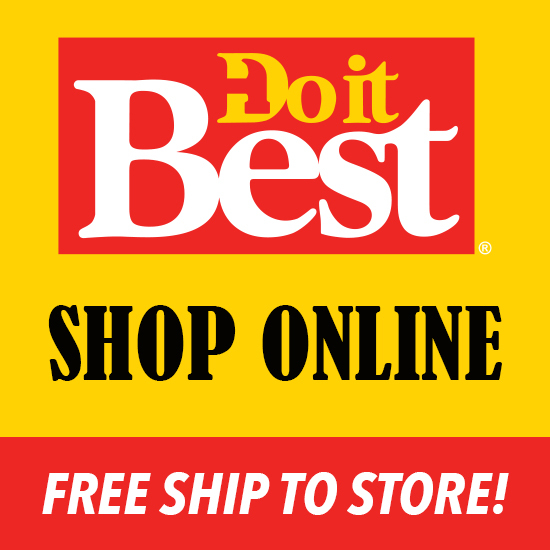 Stop in and we’ll show you why. 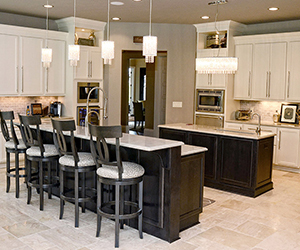 The Hilltop Lumber Kitchen Design Center Project Gallery includes before and after photographs of kitchen projects and new kitchen installations.